Planning replacement windows for your home is not as simple as you might think. It’s true, you should know what type of window you are getting. However, another question to ask is, “Where should I put it?” There are many rooms in your home, which can dictate the type of window you need. Here are some ways you can plan out the window placements. While a window on every wall sounds interesting, certain factors can ruin a good view. For example, windows on the east side can be overwhelmed by morning light. The last thing you want is to wake up with the sun in your eyes. Always put comfort before appearances. Now that you have found the most comfortable rooms for your windows, you should consider what purpose you want the window to serve. Certain rooms have specific characteristics that make them ideal, depending on the window. Always consider the room’s features. For example, a bathroom should have plenty of light during the day. Getting vinyl windows can reduce the heat transfer without sacrificing the lighting. Not every window should be the exact same in every room. Having customized round windows may work at the front, but not in the bedroom. Remember that you should choose based on the function of each room. That also means changing the style if it doesn’t fit the architecture. For example, having single-pane windows is a Colonial tradition. However, you may live in a climate with more heat than you’d like. 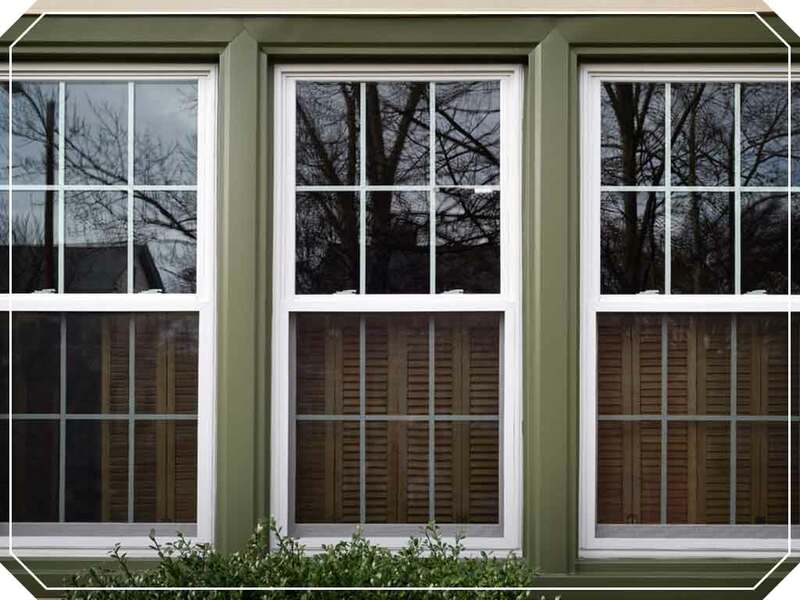 If you want to increase your ventilation, consider double hung windows.